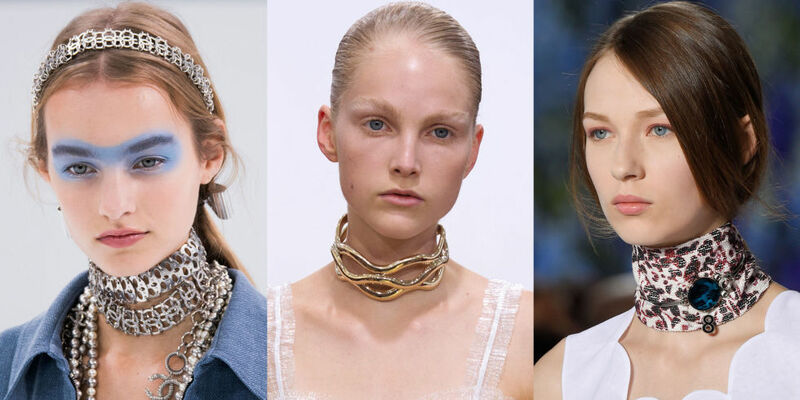 The Choker is one of the 90's trend that made a huge comeback! 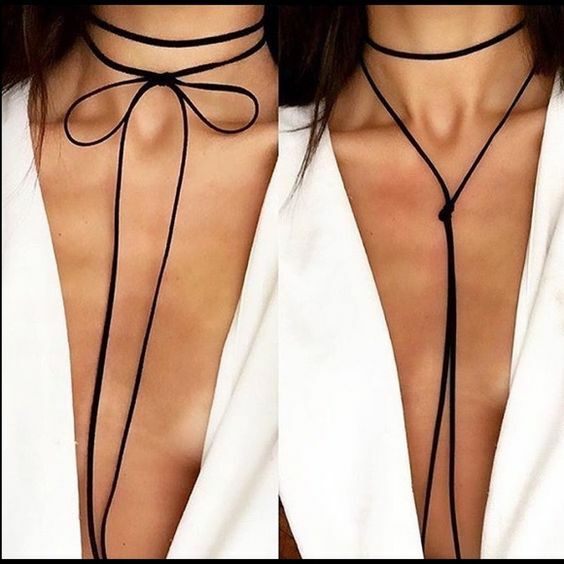 They were born to be worn with the Cold Shoulder trend, you can easily DIY one from any length of leather or ribbon, and more often than not they come in neutral monochromes or metallics that go with literally everything. 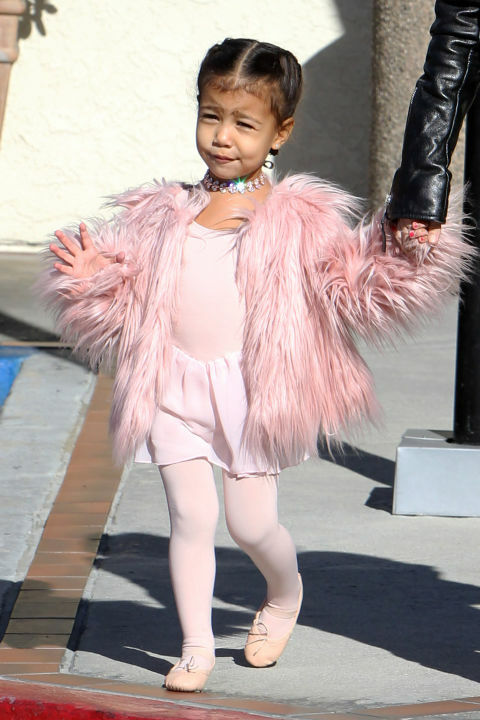 I absolutely love this trend and have worn it sooo many times like HERE , HERE , HERE & HERE! 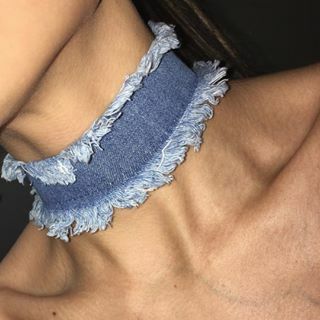 I love this choker trend and hope it doesn't go away soon. These are lovely. Wow !! 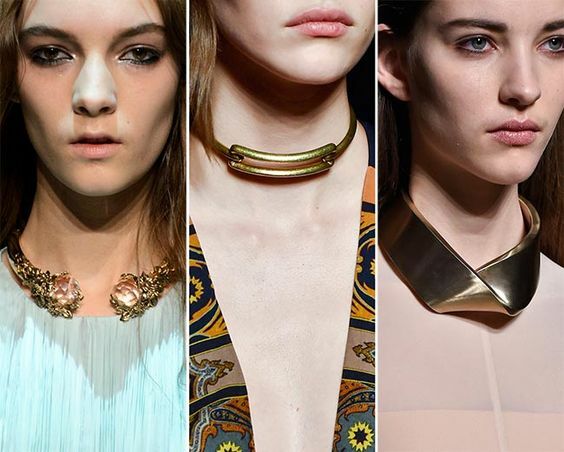 Very good collection of Chocker ! Especially I love the Scarf Chocker ..! Great Collections !!!! 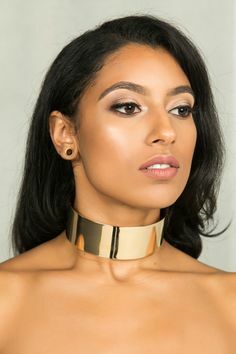 This Chokers are the style statements and look incredibly beautiful. 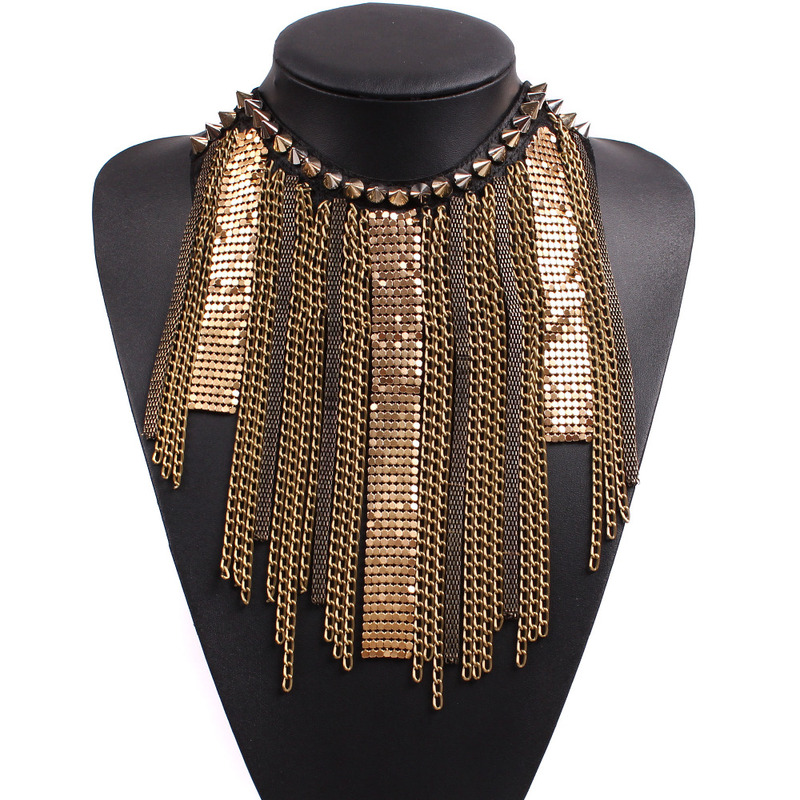 Wow its Amazing Women Jewellery I love this. 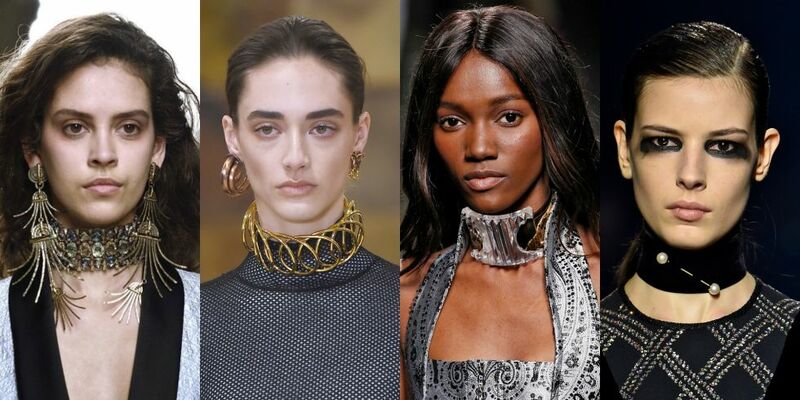 So stylish and Fashionable jewellery post you have thanks for this. 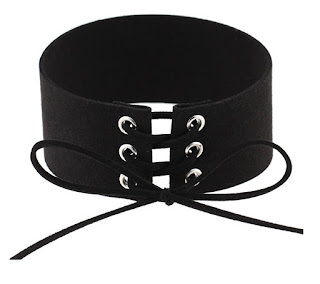 I love this choker trend and fashionable Jewellery . Your all Jewellery are unique and beautiful.